Compared to the modern programming languages such as PHP and Java, Python offers efficient programming structure. It may not be modern, as it was released in the year 1991 but, it still holds a special place in the hearts of the Python Development Services. For one, this language has outlasted others. It is a reliable and dynamic language. Python and Django are mostly used to develop large-scale applications. Here, we will discuss the benefits. 1) No lengthy coding: Unlike Java, Python cuts down the coding length. What takes several lines in Java can be programmed with just a few lines in Python. 4) Prototyping made easy: If you want to design your application’s prototypes, Python accelerates the process of prototyping. You save a lot of time. 5) Highly flexible: This programming language has integrated with other programming languages, making development easy and developer friendly. For example, CPython is a version of C while Jython is integrated with Java. PyObjC contains the Objective-C tools. RubyPython is a version of Ruby. With this flexibility, you can run Python in various environments without any issue. Python allows you to harness the advantage of Django. 1) You can easily model the domain and code classes with Django. Django offers ease of designing templates and allows you to develop applications that can be quickly deployed. Basically, you get an advantage over others in terms of speed and development. 3) Adding new users and giving them rights has become easy with Django. 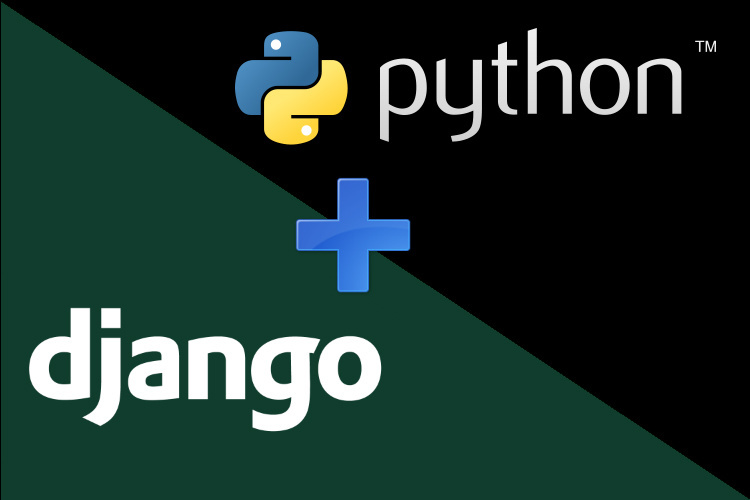 Python and Django in combination offer speed of development, flexibility, scalability and robust applications. 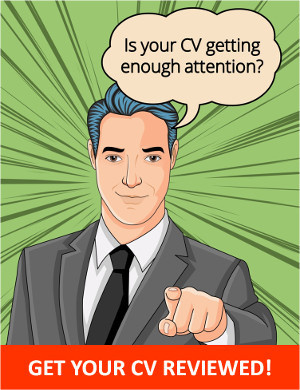 If you want to develop cost-effective applications, then this combination is perfect for you. Seashore Partners has excellent Python-Django Development capabilities that can convert your ideas into capable applications. Connect with us for a quick quote.